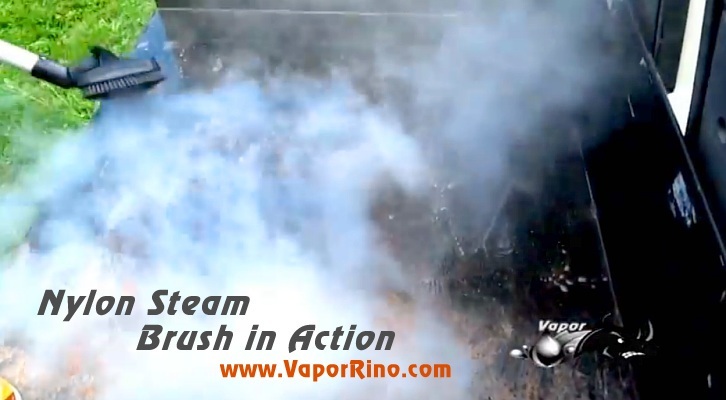 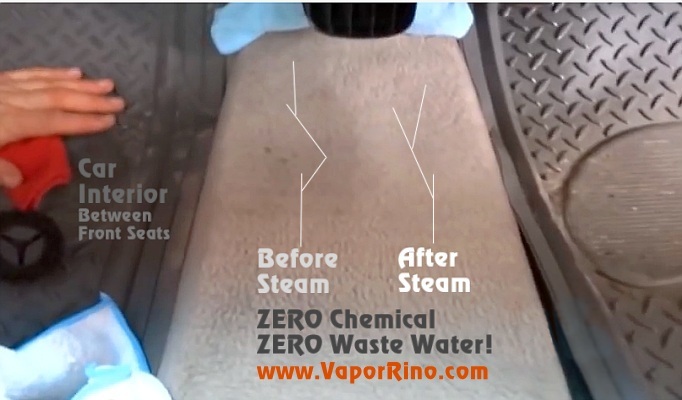 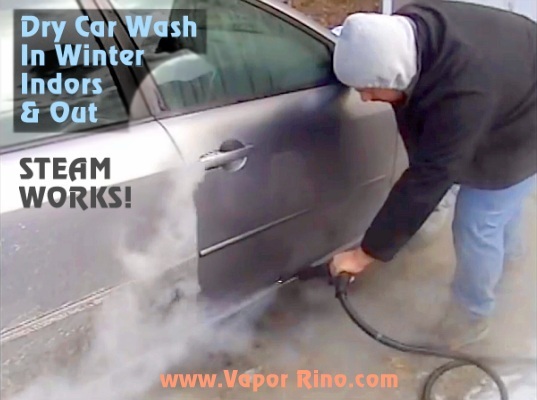 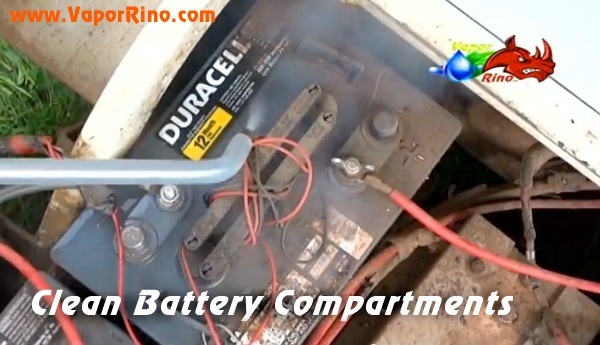 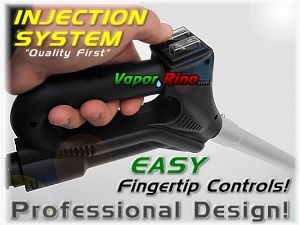 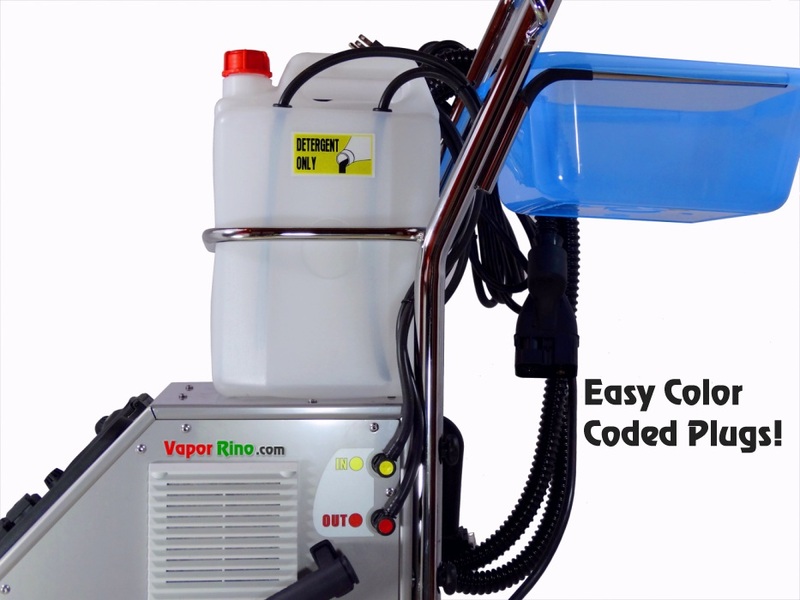 VIDEO: See Vapor Rino Vapor Steam Cleaner in Action! 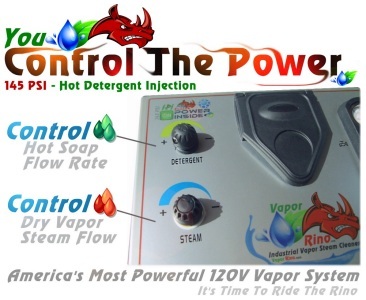 Watch the 230 Volt class take on this dirty motorcycle. 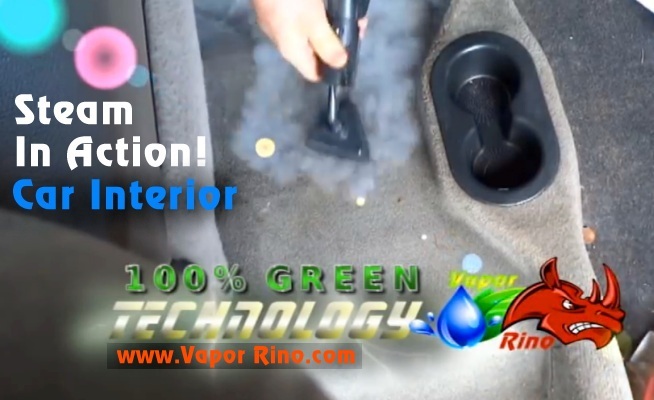 Automotive Detailing made easy! 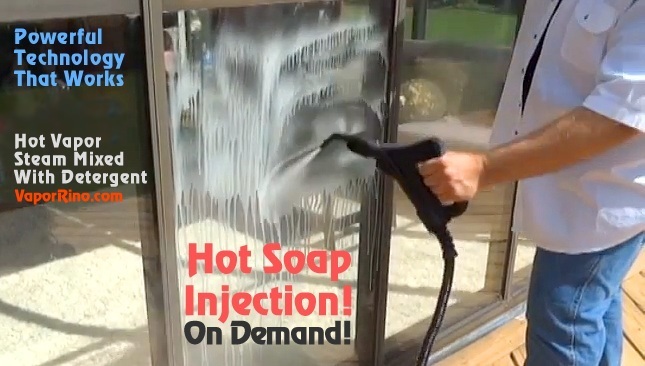 NEW: 26 Foot Steam Hose INCLUDED! 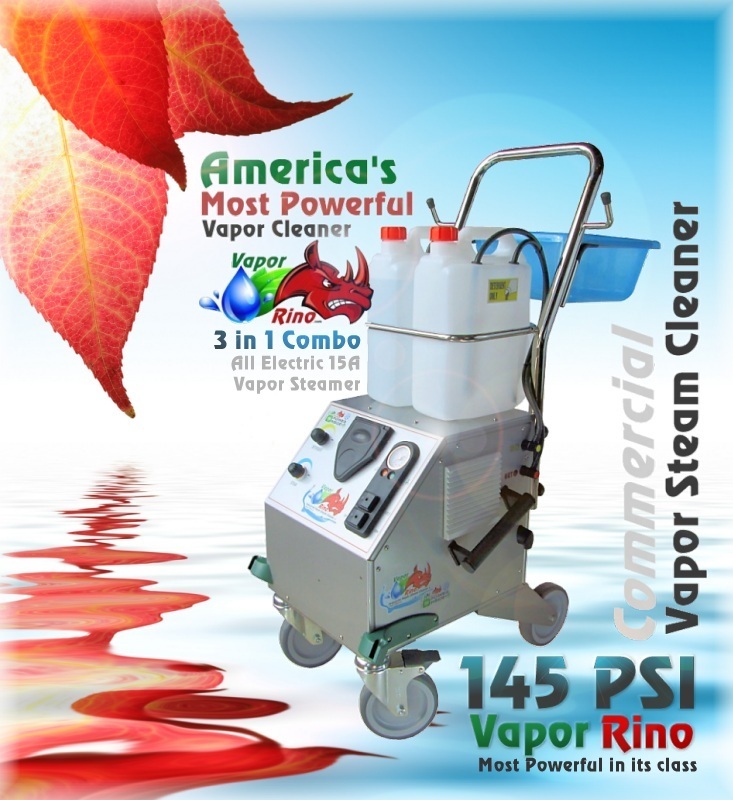 NEW: 26 Foot Steam Hose NOW INCLUDED!